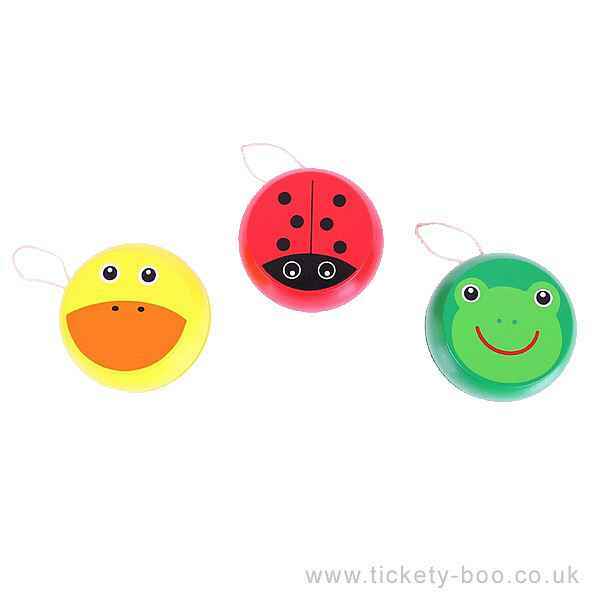 Children of all ages will adore these brightly coloured, cheerful animal yo-yo's in ladybird, frog or duck designs. The smooth shape and petite size is perfect for little hands and pockets, and young gamers will really enjoy perfecting the technique. Perfect for developing coordination and hand and eye skills and also ideal for calming and balancing after a busy day!